Exposure: Expect Professional photography and video of your luxury home. Your property will stand out among other competitive listings and will be placed on dozens of the most trafficked social media platforms and websites in the world that include: Coldwell Banker.com, Coldwellbankerluxury.com. In addition your property listing will be syndicated to hundreds of real estate websites including Realtor.com, Trulia, Zillow, Homefinder, Homes.com and many others. Reach: You will find my advertising in nearly every publication in Crested Butte. As well, Coldwell Banker Mountain Properties has a local and long standing presence in Crested Butte and Gunnison Valley. The national and international Coldwell Banker and Coldwell Banker Global Luxury brands also allows your listing to gain additional exposure to Buyers and to real estate agents throughout the world. Founded in 1933 by Henderson Talbot, Coldwell Banker redefined luxury real estate marketing by capturing prized estate homes on film and held exclusive gatherings for affluent buyers to preview them as cinema. Over 85 years later, Coldwell Banker Global Luxury® has emerged, continuing to set the benchmark for luxury real estate marketing technology around the world. Expertise: I am a Broker Owner in the Coldwell Banker Mountain Properties brokerage. 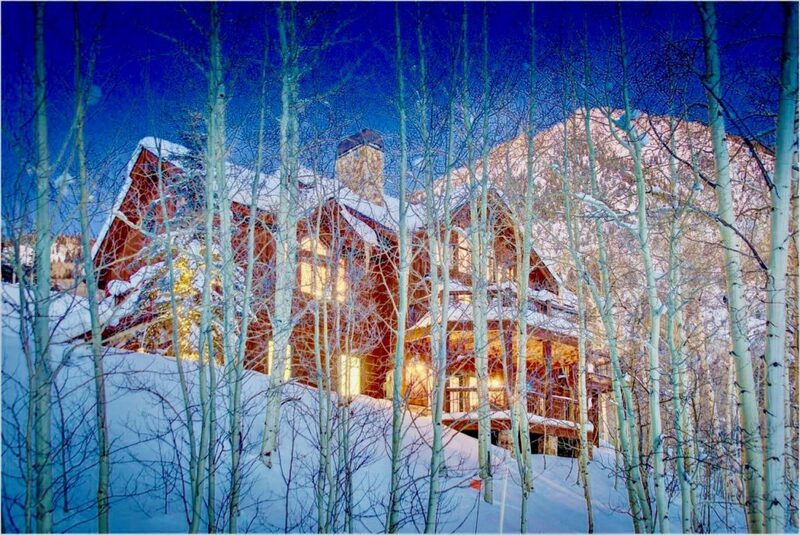 I am top real estate agent in Crested Butte and ranked among the top 1% of all Coldwell Banker Agents in North America. I have 25 years of successful business experience. I have had a successful career in sales and sales management in numerous technology companies as well as a business owner in the real estate and advertising industries. I am detail oriented, customer focused, have negotiated thousands of complex transactions in my career and will exceed your expectations. I am a certified Coldwell Banker Global Luxury Property Specialist serving luxury real estate clients – very few agents attain this status. For more info on the Global Luxury Difference click here. I have been in your shoes – I was a second-homeowner here in Crested Butte for 10 years prior to moving here full-time with my family, and have helped over 150 clients with their Crested Butte Real Estate needs. Our local office has been established for over 25 years in Crested Butte, and is represented by experienced, full time Administration and Sales Associates that not only specialize in their local niche markets, but possess a deep knowledge of local conditions. 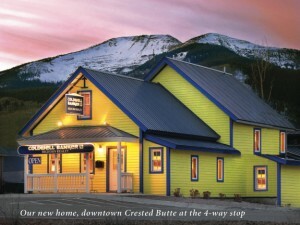 Research: Every other month I create a detailed analysis of the Crested Butte Real Estate Market. As you will see from these reports, I break down the transactions by area, type of property and price points and compare this data to past years. I display the results in bar charts and tables to help you see the patterns and trends and the current market. This data is very useful for both Buyers and Sellers to help understand the realities of the market. Marketing Savvy: I graduated with a Marketing Degree from The Ohio State University, and my years in the start-up Technology industry taught me the value of Marketing, differentiation and how to create interest through creative exposure. I create customized, professional quality marketing materials for each property I represent that are used to effectively promote the property via web, email, local and regional advertising as well as direct mail. You will see my advertising (and your property) in local, regional and web based media. Reliability: I tell my clients my #1 Goal is client satisfaction and I will work hard to help you sell your home for the highest price, and in the shortest amount of time. We know that pricing your home right the first time is critical to getting it viewed by more people and sold in a shorter time span – but I will not be cavalier with Your money. I will provide you with detailed analysis of the market and if you are curious about the value of your home – I will provide you with in-depth data showing the market value for your home. 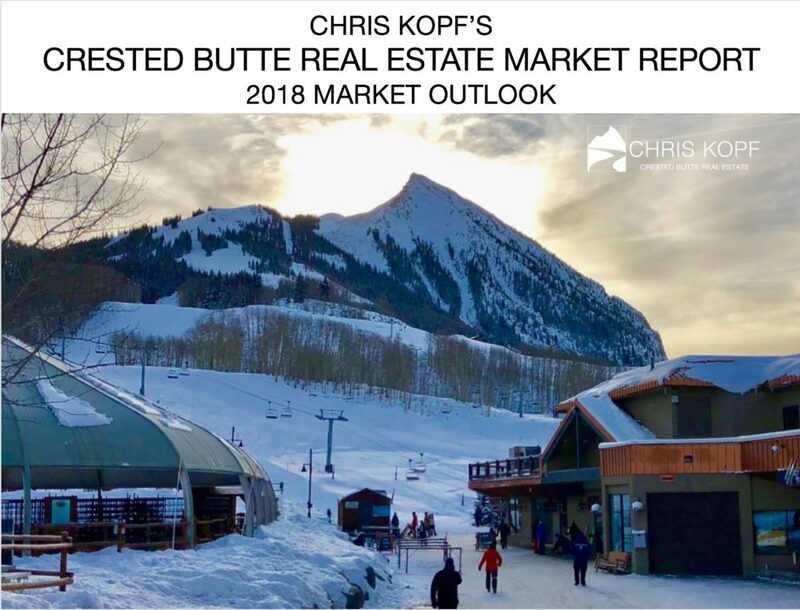 I also create detailed monthly Crested Butte Real Estate Market Reports and updates that will keep you and buyers informed of the market conditions. Technology: I see a distinct parallel between technological advancements and providing benefits to my clients. I spent 20 years in the technology industry and that’s why I have a leading edge website built with the latest user interface, design standards, and search engine optimization (SEO). I leverage web, social media and internet advertising in order to provide buyers the best real estate search experience in the area, and sellers the best means by which to promote their properties. This coupled with the #1 Rated Coldwell Banker Social Media platform, Coldwell Banker Mountain Properties website, ColdwellBanker.com, and Coldwellbankerluxury.com you are ensured the broadest exposure for your property. Innovation: By utilizing the web, video, 3D Virtual Tours, Social Media, and applications such as iPhone and Android Apps, this allows buyers multiple opportunities to find me, Coldwell Banker Mountain Properties, and your property listing so that it will get the exposure needed to be effectively marketed and promoted in an increasingly mobile environment. Connected to the Community: What matters to our clients is what matters to us. That’s because we not only work in the Gunnison Valley we serve, but we live and play here too. We make it our business to know what’s happening in the market and our community, not only today, but every day. 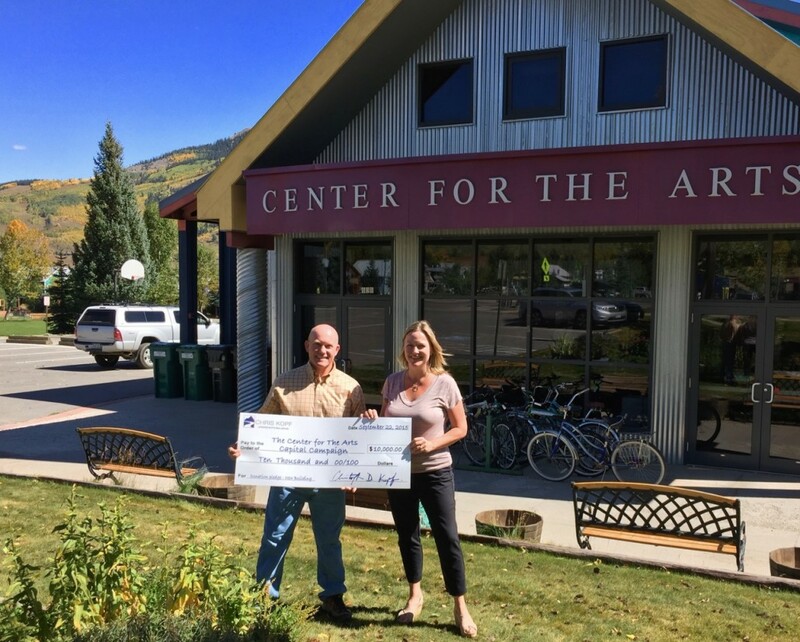 I am personally on the board of the Mountain Express, the Crested Butte Rotary Club, and served on the PR Committee for the Center for the Arts, and I believe in giving back to the community. I also support businesses, projects and initiatives in our valley that enhance the growth of the local economy, and the long-term sustainability in line with prudent development which benefits the members of our community. You have lots of choices – choose wisely: I welcome the opportunity to earn your business, and the work I do up front is representative of what you can expect from me once I am representing you and listing your property. I will work hard on your behalf. 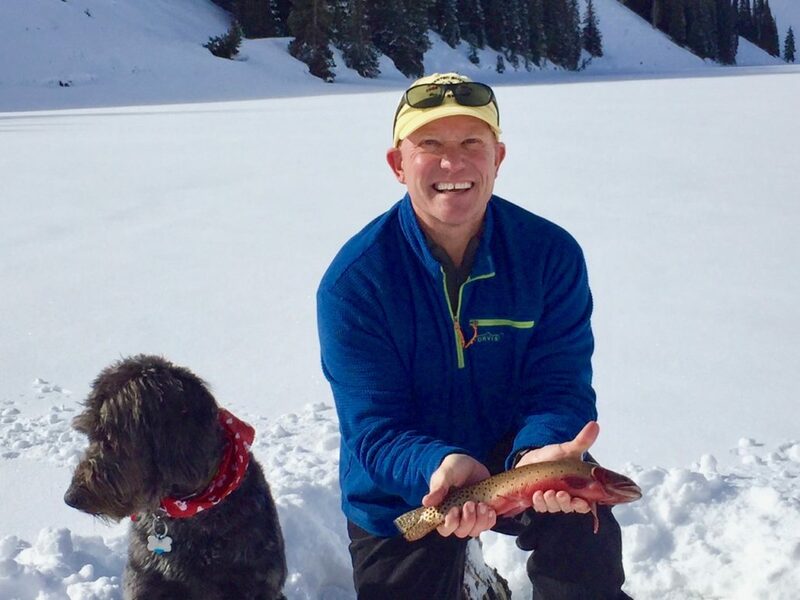 I am a Christian, a husband, a father of three daughters, and passionate about living and working in the Crested Butte area. Call me today to let me know how I can help you. If you have questions about the value of your home or about my representation, I urge you to contact me. 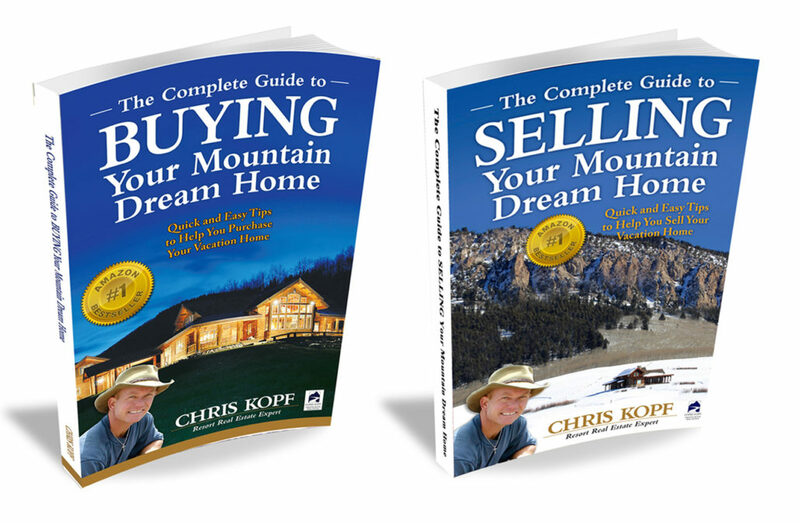 I hope to earn your business and that you will choose to list your Crested Butte area property with us – Chris Kopf and Coldwell Banker Mountain Properties.